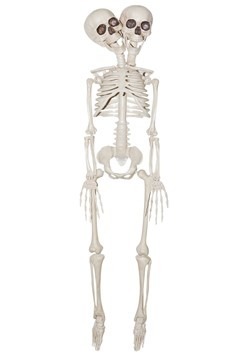 Are there any skeletons in your closet? 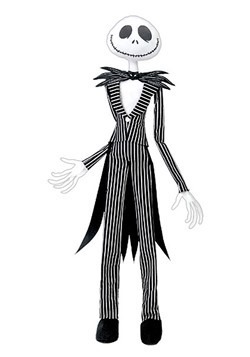 Would you like there to be? 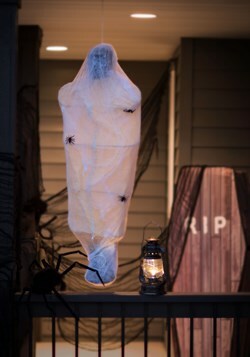 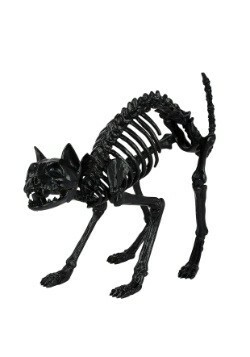 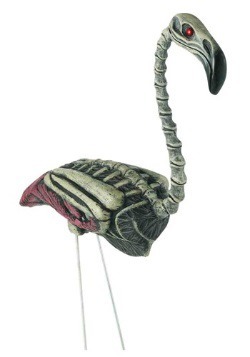 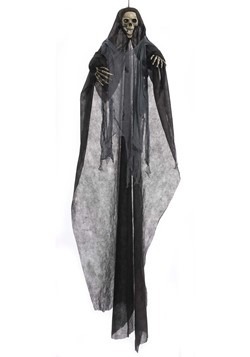 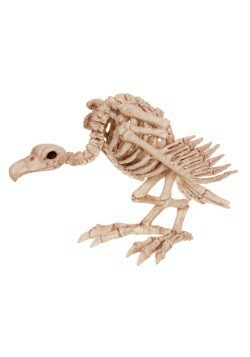 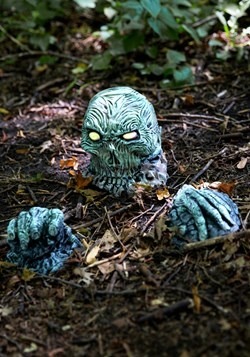 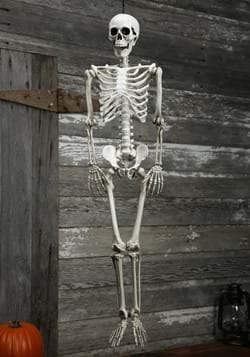 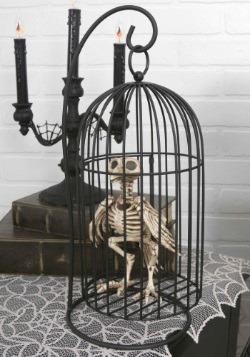 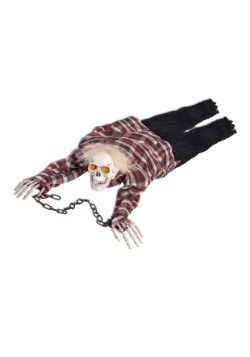 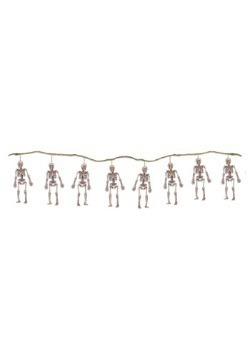 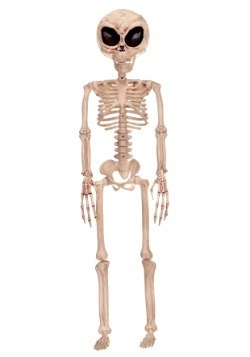 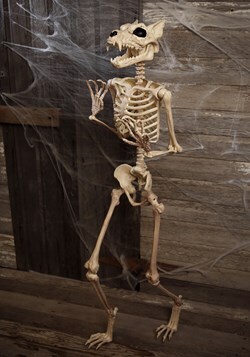 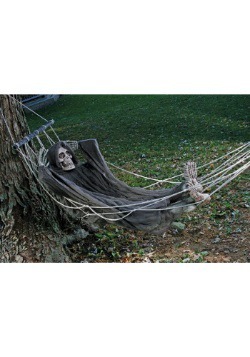 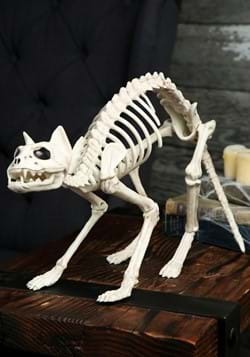 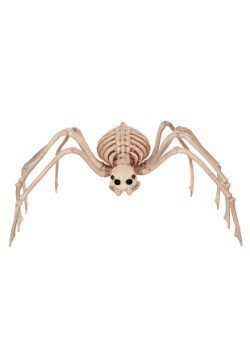 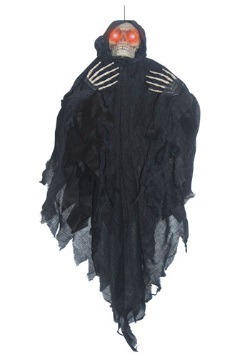 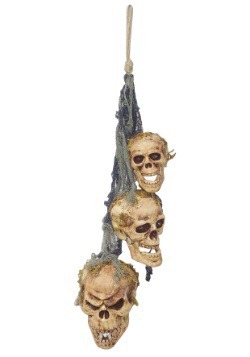 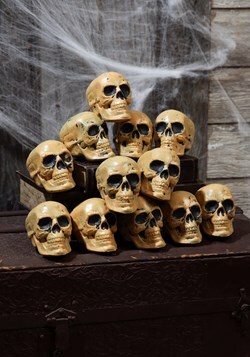 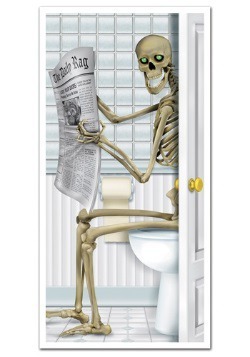 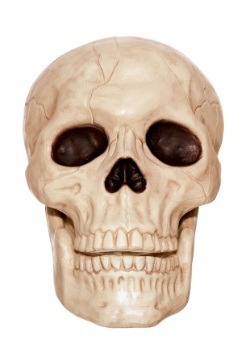 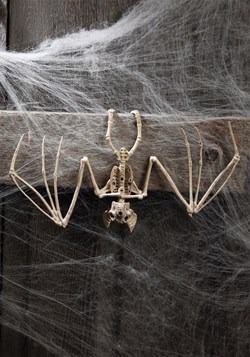 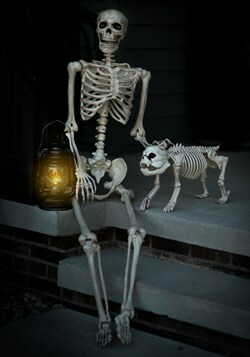 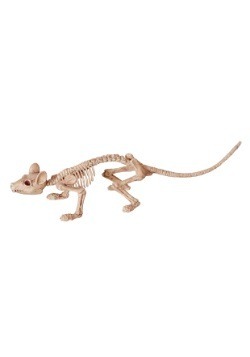 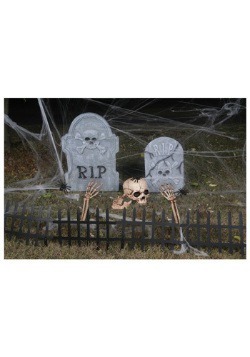 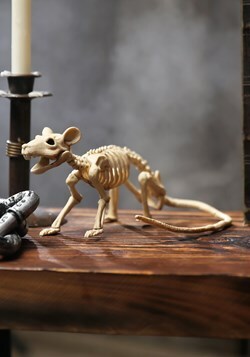 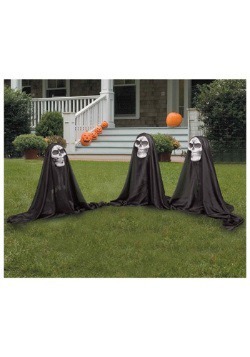 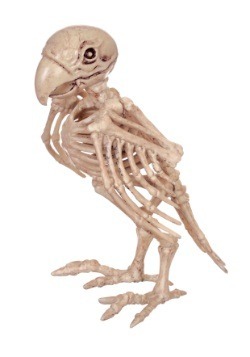 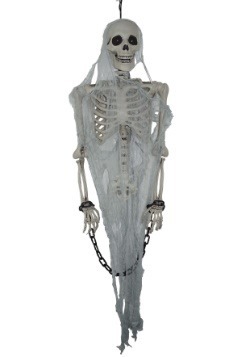 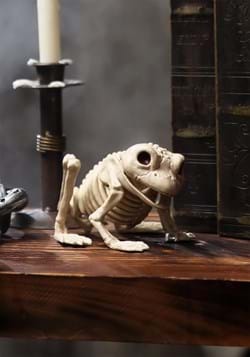 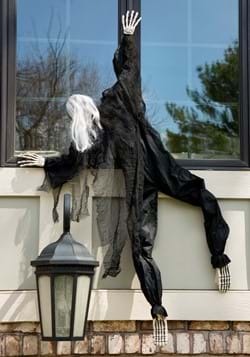 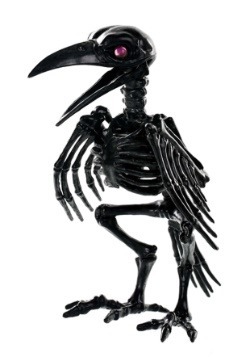 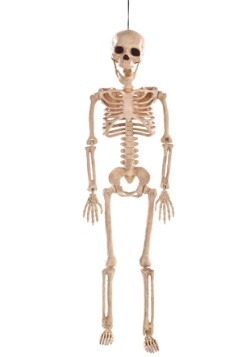 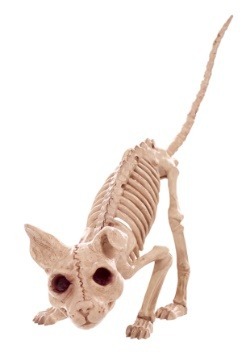 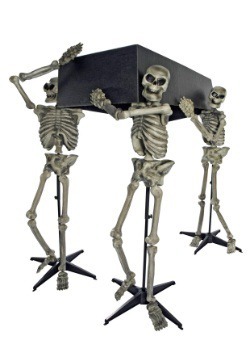 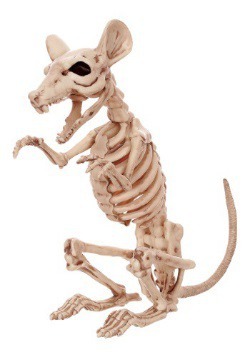 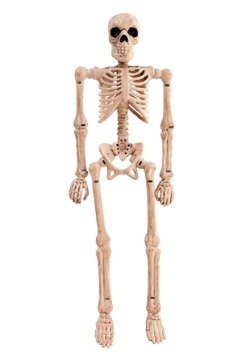 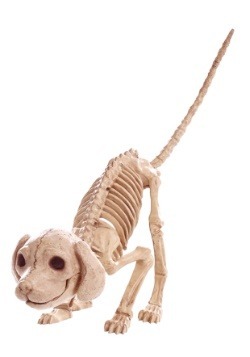 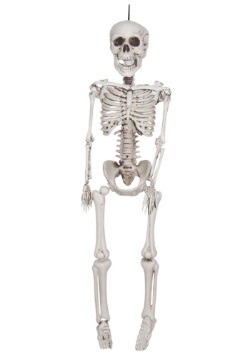 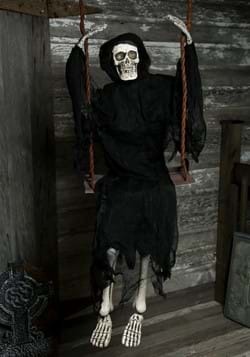 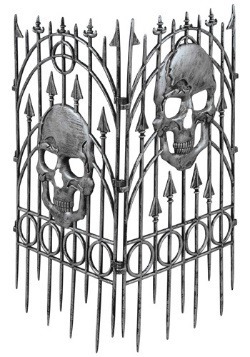 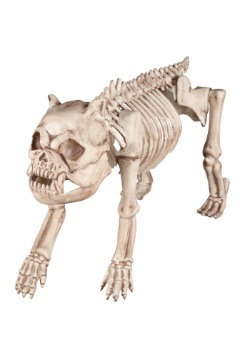 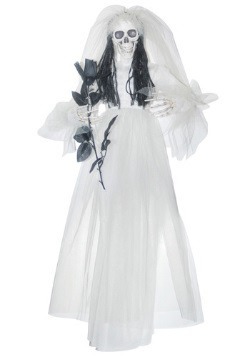 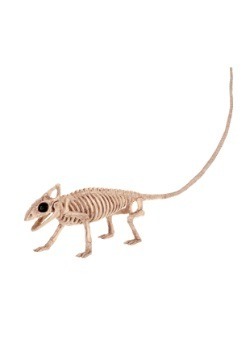 Our assortment of skeleton props and skeleton parts are available for both indoor and outdoor use and are sure to add a touch of spookiness to any decor. 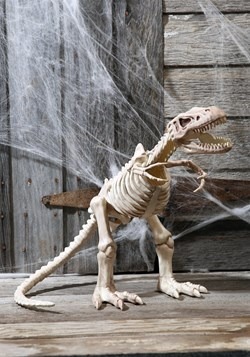 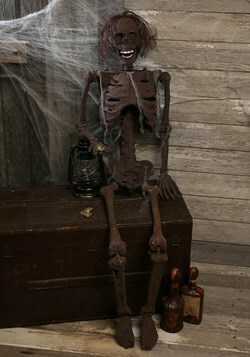 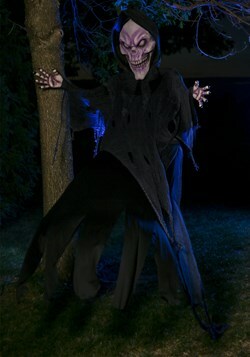 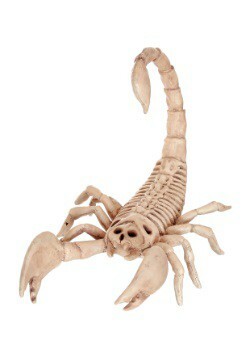 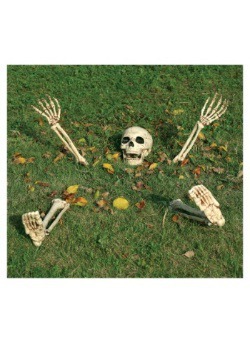 Don't need the entire skeleton to complete your scary scene? 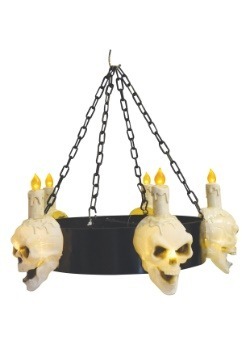 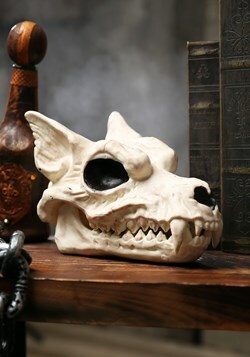 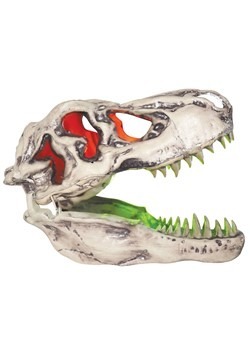 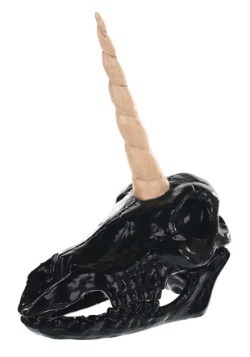 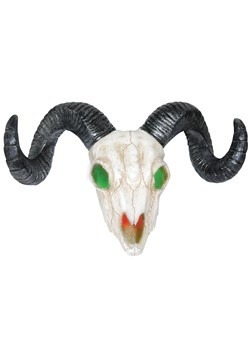 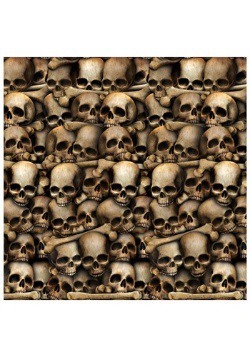 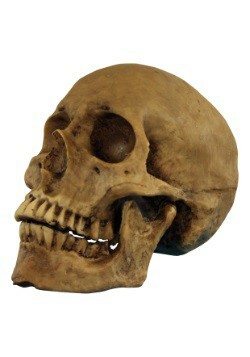 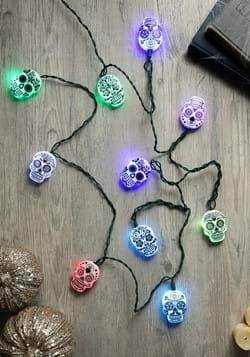 We have a great selection of skulls to choose from too!